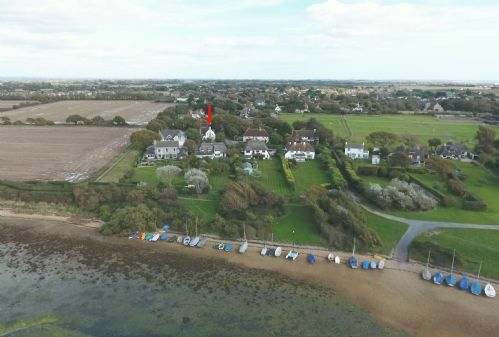 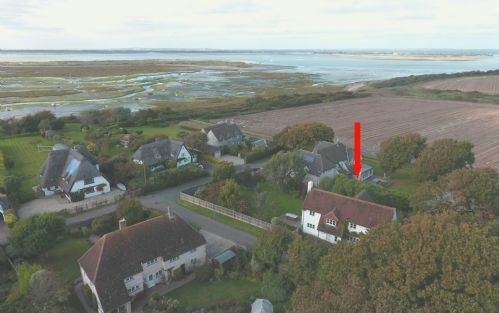 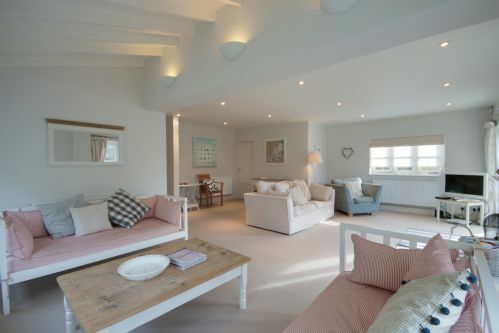 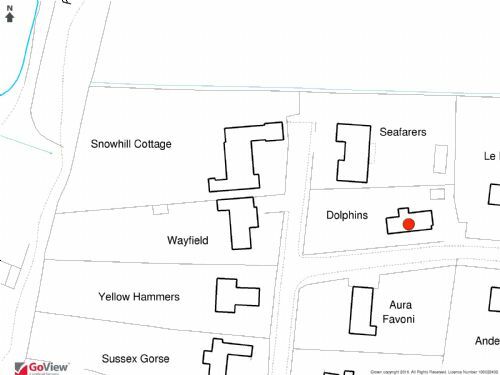 Dolphins’ is situated on the exclusive Roman Landing private estate in a stunning location within only 100m of Snowhill Creek and Chichester Harbour. 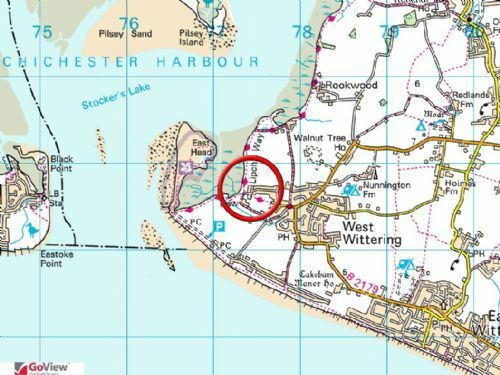 Beautiful walks along the banks of the harbour will take you to the popular West Wittering beach and also the sand dunes and natural beauty of The National Trust owned East Head. 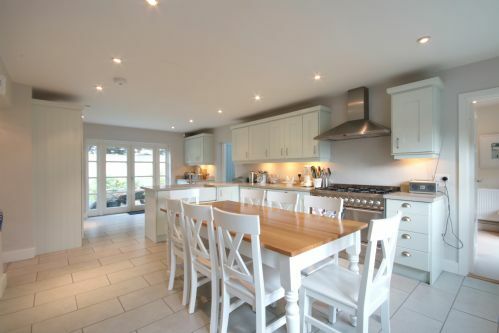 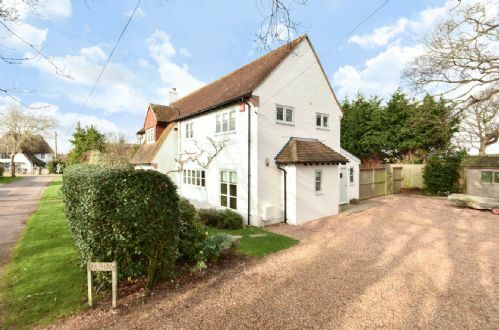 The house has been tastefully re-modelled in the last couple of years and now offers a bright and tastefully presented interior with a spacious, sociably arranged layout comprising a large living room with open fire looking over the established gardens and a huge adjoining kitchen/dining room with a range cooker and centrally placed dining. 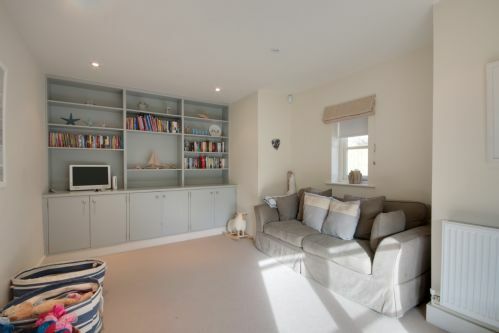 Off the kitchen the TV room has assorted games and books and there is a sofa bed should you have an overnight guest. 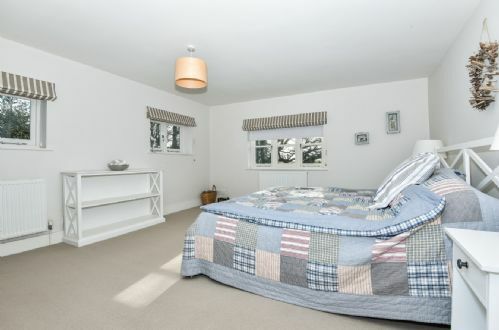 There are four bedrooms, sleeping 10 in total, comprising two double bedrooms with king size beds, a third bedroom with two 3’ single beds and finally a forth bedroom with a custom built unit housing four bunk beds. 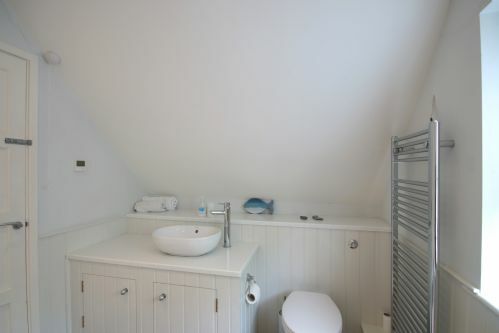 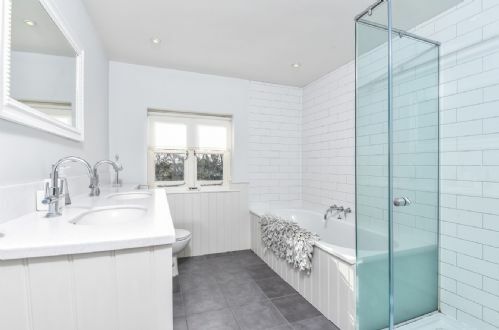 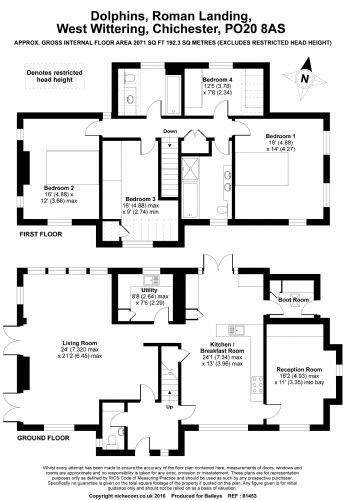 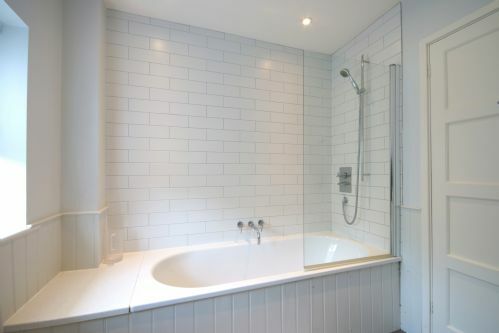 On the first floor next to the bedrooms there is a large family bathroom with his ‘n her sinks and separate shower and also a second bathroom. 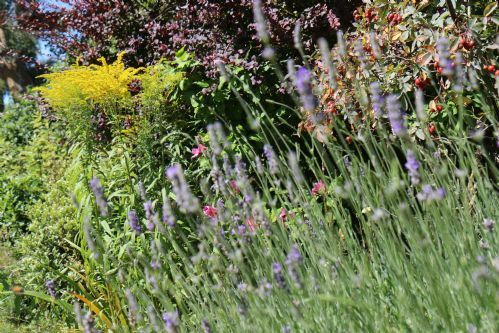 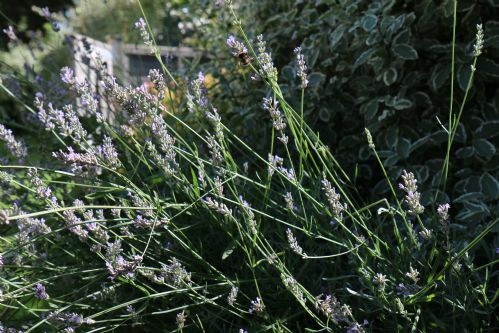 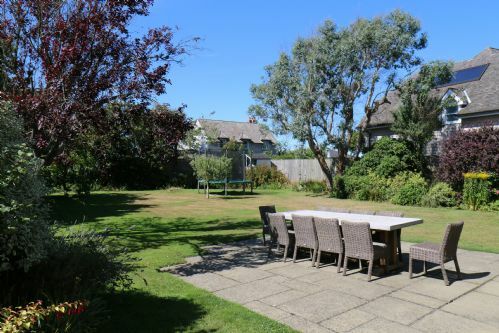 The established, south facing gardens are laid with a good size lawn surrounded by screen hedging and there is a swing, trampoline and football nets to keep the children amused. 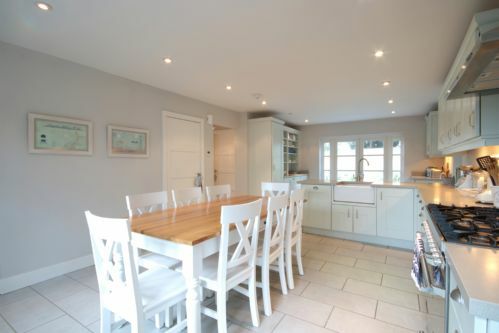 A terrace provides an opportunity for al fresco dining with a large table and chairs provided. 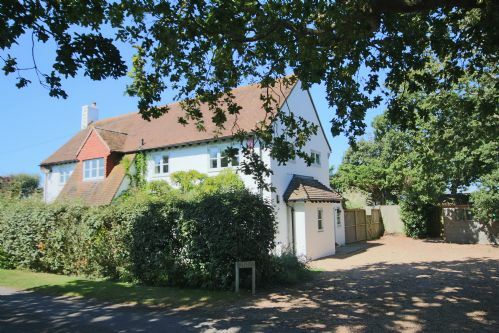 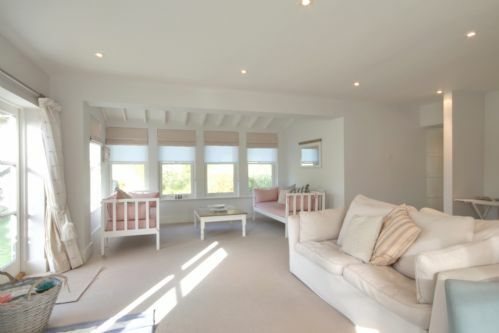 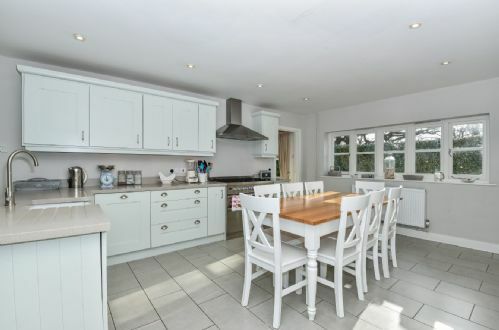 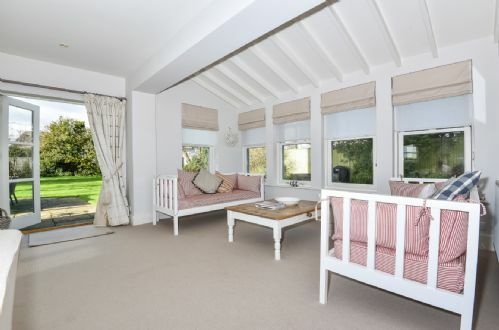 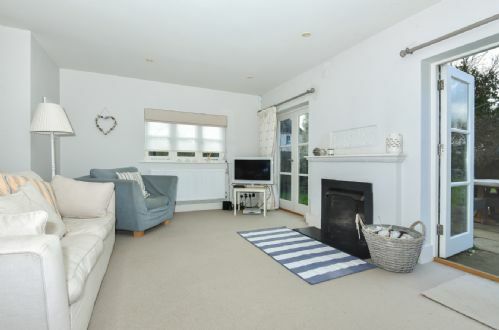 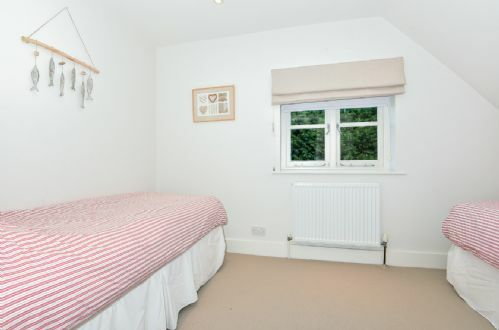 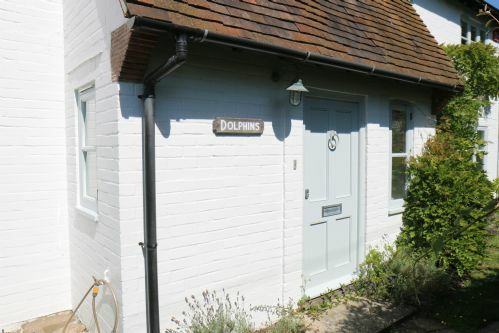 Dolphins is a great house in a great location and of course is well placed as a base to explore the many attractions that the area has to offer including the world famous Goodwood Festival of Speed and Revival Festival. 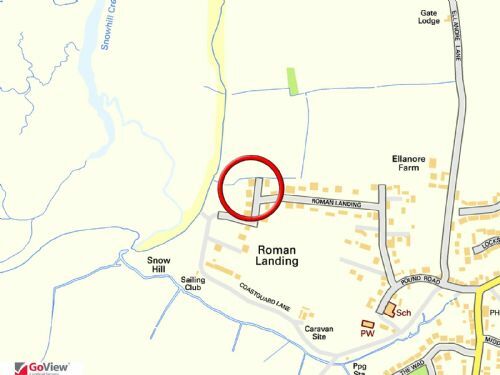 The drive offers parking for several cars but as this is a private estate please note that there is to be no parking on the estate road. 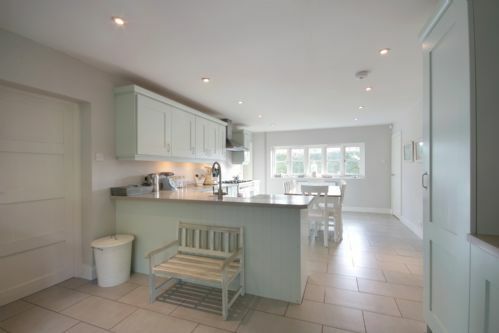 Great house and perfect location for a weekend break with friends. 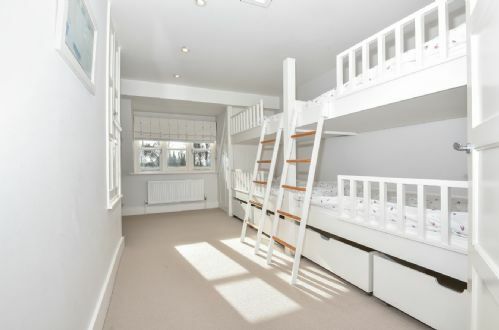 Kids room with 4 bunk beds a huge hit with the little people as was the trampoline and the well stocked playroom. 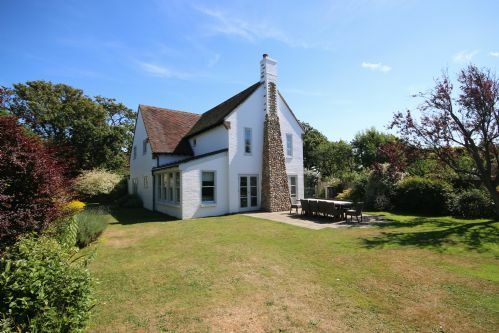 We stayed during February half term and super lucky with the weather. 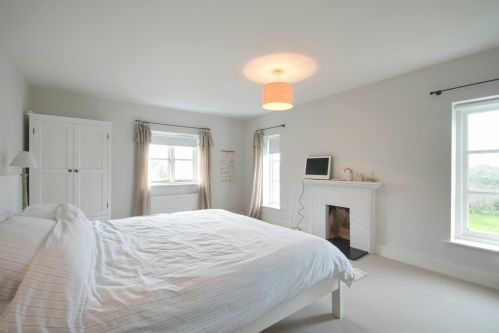 Would love to come back and enjoy the full benefits of the location in the summer.